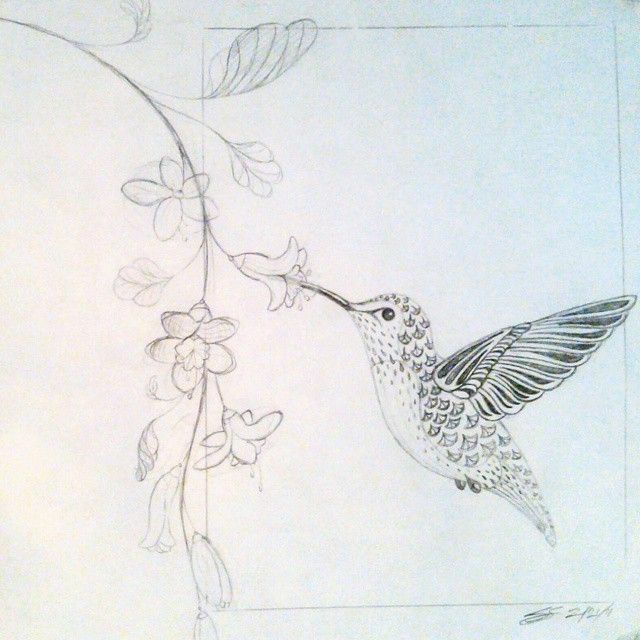 Stylized drawing of a hummingbird drinking from flowers. 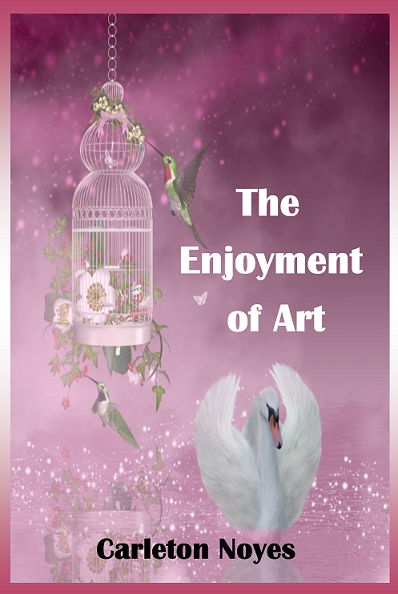 Pencil, sketch, art, nature, vine, bird. By Shalom Schultz Designs.